International Gospel music minister Prince Promise is out with a brand new album titled – Awesome Wonder – Unastahili. To give fans a taste of the songs on the album, He decided to make available for free one of the songs on the album titled –Obodo Plenty. 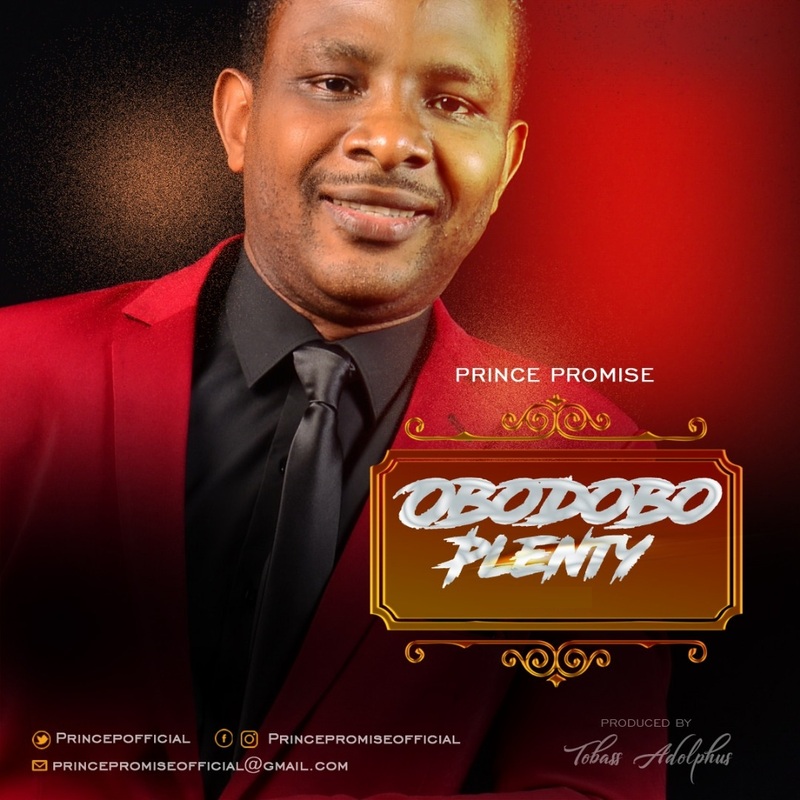 Obodo plenty is a praise song that is set to be a church anthem, with its easy to sing chorus. The Album, Awesome Wonder – Unastahili is a 10 tracks album with songs such as; You are worthy – Unastahili, You are my everything, Bulie – Muinue Juu, IT pays to serve Jesus and many more. Promise is also set to release the video of the song You are worthy-Unastahili on his birthday Februay 11th watch out for it. 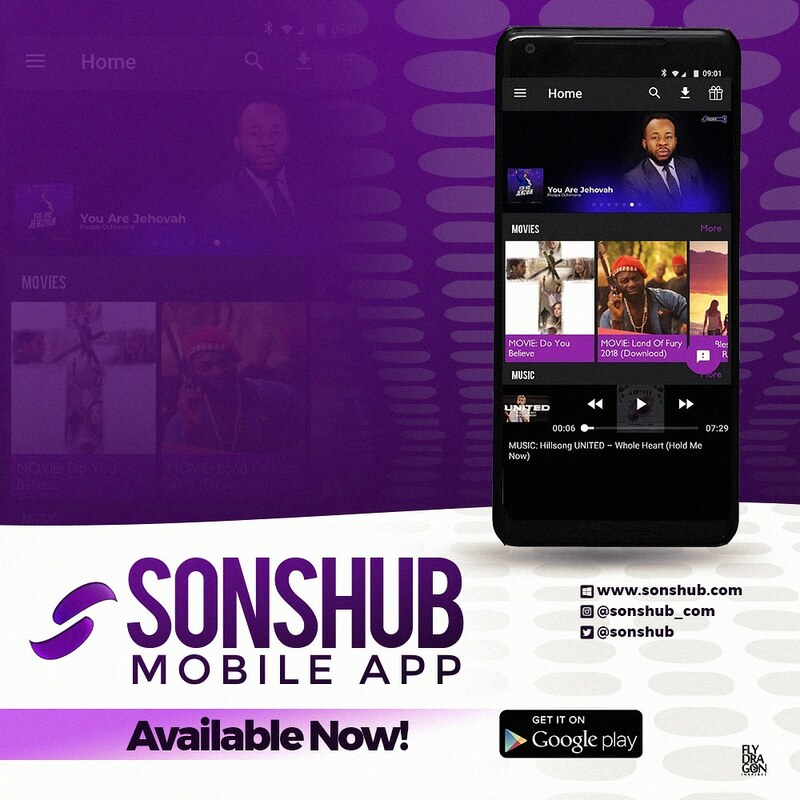 Download and be blessed by the music ministry of Prince Promise. Iroegbu Promise Chidi-Agbai popularly known asPrince Promise is a London based gospel artist, songwriter & worship leader who has devoted his life as a vessel used by God to lead men into His presence through worship. Born into a family of seven in Amaibo, Isuikwuato, Abia State, Nigeria and with a family of six currently resides in London, UK with his family but works as an international Humanitarian Aid worker. Promise started ministering in praise and worship at a very tender age of 8 while in Assemblies of God Church Nigeria and the Scripture Union (SU) while in high school. During his university years in Enugu, he started ministering with the Reconcilers Gospel Band and later formed the Voice of Promise (VoP) in Enugu, Port Harcourt and Warri, Nigeria where he was also the worship leader in his local church. He is set to bring the gospel of peace via music to the world.